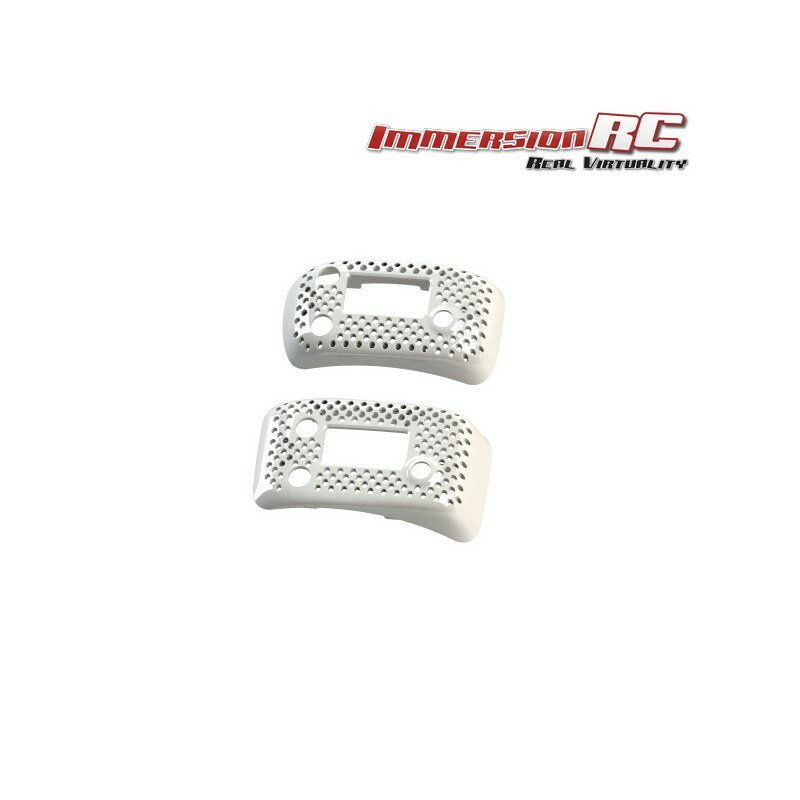 Included in the package are two white, unpainted, Goggle Bay Doors, in rapidFIRE ventilated styling. One for the Dominator headsets, and one for compatible Attitude headsets. The unpainted plastic allows customization using standard plastic-compatible paint.